A tree survey by a trained arboricultural has been undertaken on the site in September 2018 to the British Standard as required by planning. Each of the trees were measured and had their position surveyed and these have been plotted onto site drawings along with the root protection areas. There are circa 600 trees on the site, a mix of native and non-native ornamental species. Some key trees are noted on top of the tree survey plan below. A large number are self-seeded and within the groups are often of low quality and structure. Most trees and tree groups are of landscape benefit and therefore have been given Category B rating. 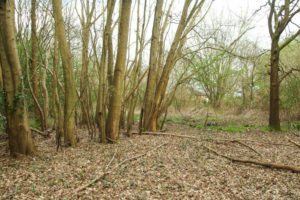 There are a small number of trees identified as Category U – the poorest grade and earmarked for removal. We propose to retain the best individual trees, and as many of the other Category B trees in particular as possible. New trees to replace some of the lower grade specimens will be included within the landscape. As the design is finalised, the arboriculturalist will draw up an Arboricultural Impact Assessment for the site. 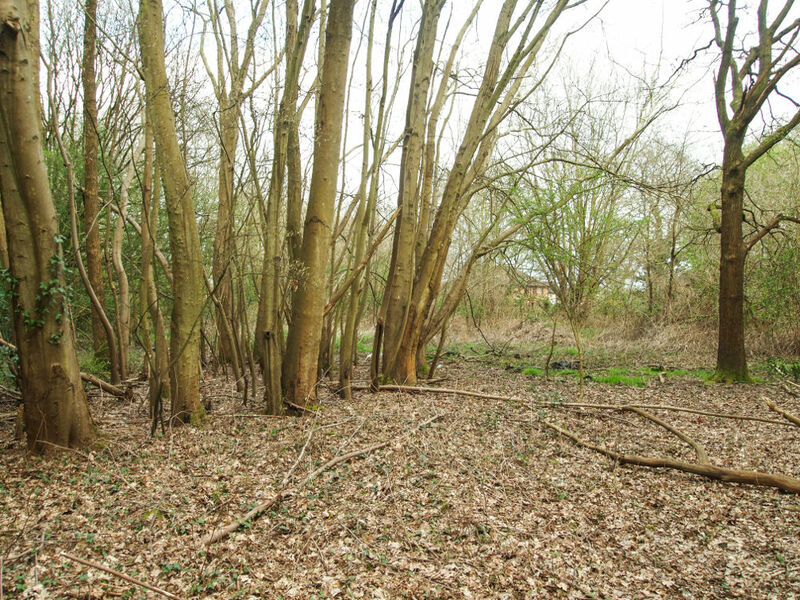 This will ensure that the effect of the proposals on the retained trees are negligible or limited and include recommendations for maintaining the trees for their health and to enhance the woodland landscape. 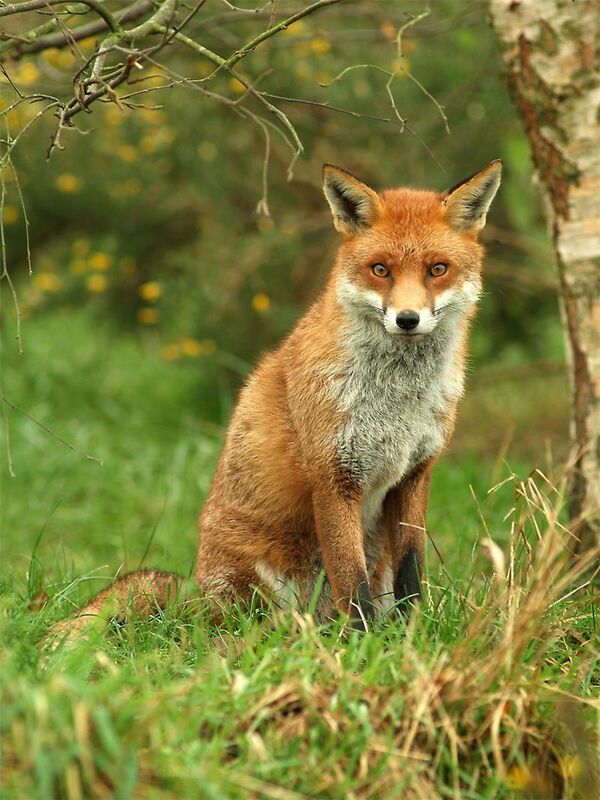 Surrey Wildlife Trust have undertaken 2 surveys on the site in September and October 2018. 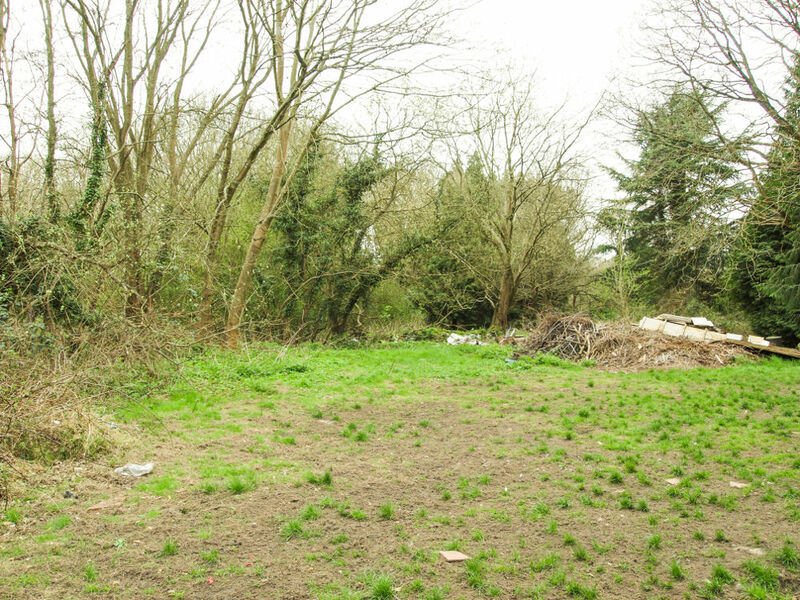 This includes a Phase 1 Habitat Survey identifying potential wildlife on the site, and a preliminary bat roost survey. 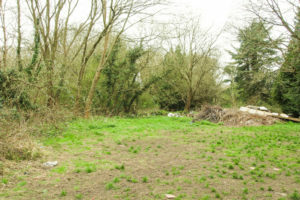 The site is 465m from the Chobham Commons Specially Protected Area, and 10m from a Site of Nature Conservation Importance (Little Heath SANG). 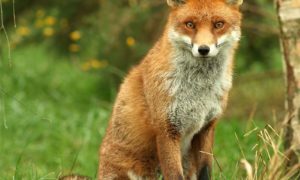 The site was found to be suitable for a range of wildlife, with evidence in particular of invertebrates, bats, small mammals, fox, roe deer and birds. 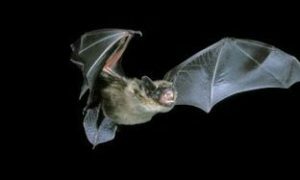 A number of trees were found to be suitable for bat roosting, and where some might be removed, bat roosting boxes will be provided in their place. We propose a scheme that will have a net enhancement to the biodiversity of the site. Through the community engagement process we have discussed the potential of creating protected habitat areas on the site. These will be prepared in conjunction with the ecologists and their recommendations. Many of these tie in with the maintenance required to benefit the health of the trees noted by the arboriculturalist, controlling non-native species, and providing areas of dead wood habitat. Lighting will be unobtrusive and comply with recommendations Any construction work or felling would take place outside of sensitive nesting or breeding seasons.